Make the first step on the road to recovery. With our experienced gathered through post-graduate study, evidence based practice and continued professional development we are able to treat all kinds of musculoskeletal injuries and pain, whether it is sports/hobby related, work related, or has just developed without obvious cause. We strive to deliver a high quality, professional service to assist you in meeting your goals, no matter what they are. We want you to feel happy and fully confident in your care and treatment. If you have any questions about our treatments, appointments or you have another query, take a look at our FAQ's page or do not hesitate to contact us using the details or form below. the road bends to the right, you will see Pinbrook Industrail Estate on your left. Once in the estate, we are based within the last building on the left. As you come to Argos and Homebase on your left, turn right at the T junction onto Devonshire road. Along this road you will see the B Health and Fitness sign on your right. Once you are inside the gym, a member of staff will advise you where to go. Let us get to the source of your pain to ensure you stay symptom free. 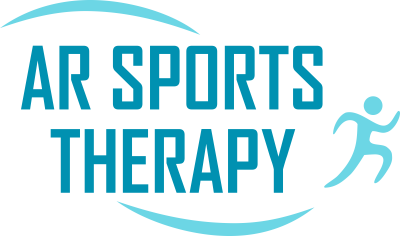 Copyright © 2019 AR Sports Therapy. All rights​ reserved.